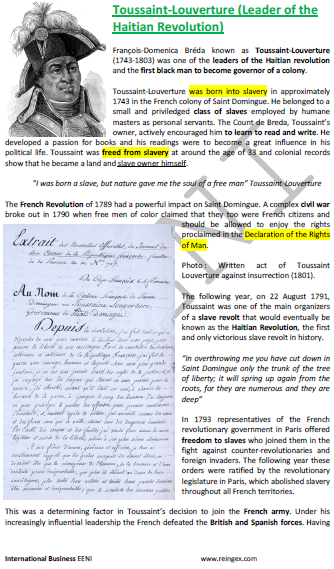 Syllabus of the Online Course (Subject): Caribbean Economic Area of Western Christian Civilisation (American). 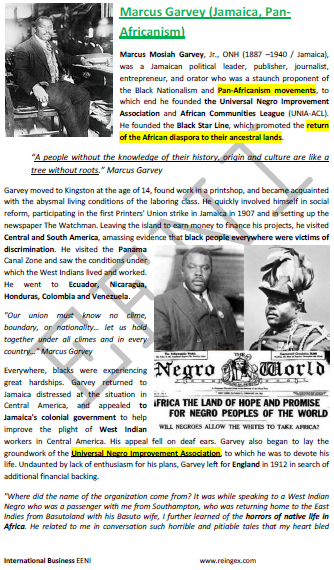 1- Introduction to Caribbean Economic Area of Western Christian Civilisation (American Area). 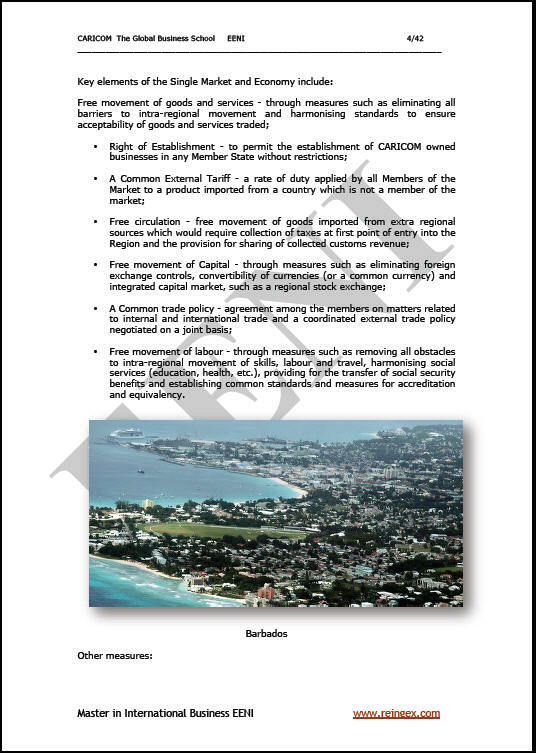 Note: Belize is included in the Caribbean Economic Area due to his membership to the CARICOM. 2.1- All Caribbean Countries are members of the CARICOM (Caribbean Community). 2.1- All Caribbean Countries are also members of the Association of Caribbean States (ACS) (with Belize, Colombia, Costa Rica, Cuba, El Salvador, Guatemala, Honduras, Mexico, Nicaragua, Panama, the Dominican Republic, and Venezuela). 3- Interactions of Caribbean Economic Area with other Civilisations. Interactions of Caribbean Countries with the Western Christian Civilisation. The Guyana and Suriname are members of the Organisation of Islamic Cooperation (OIC). 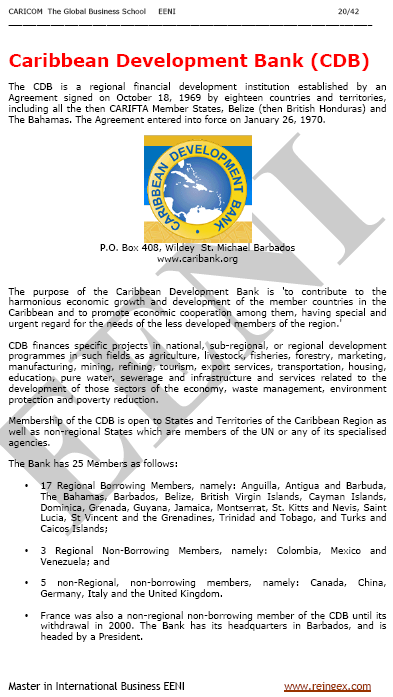 4- Other Economic Organisations related to Caribbean Countries. 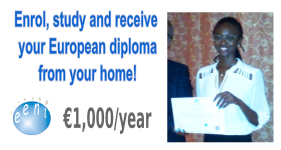 Description of the Course (Subject) - Caribbean Economic Area of Western Christian Civilisation. Undoubtedly, the largest project of Caribbean Economic Integration is the CARICOM (Caribbean Community), an integration agreement consists of fifteen Caribbean Countries representing 16 million people. 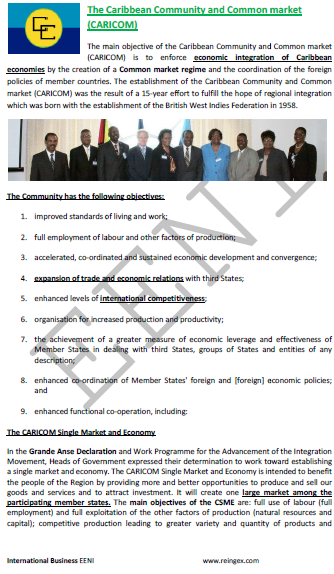 The big project of the CARICOM is the Caribbean Single Market and Economy (CSME). 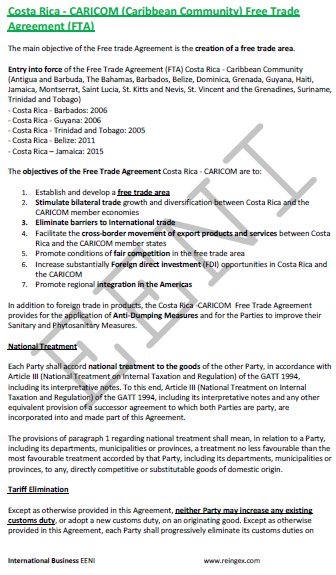 Furthermore, all CARICOM Countries are members of the Association of Caribbean States. 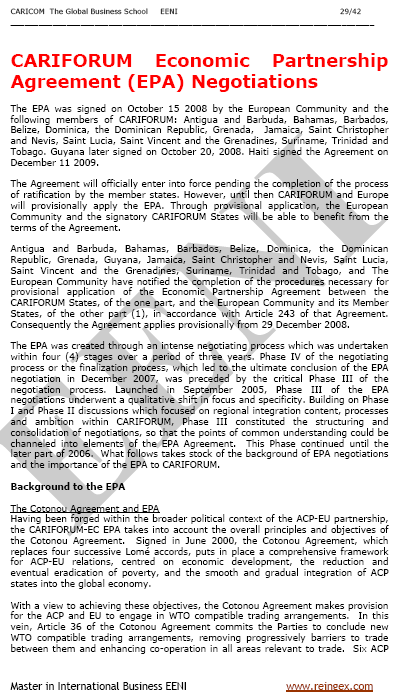 CARIFORUM has an important economic partnership agreement with the European Union (EU).